Foamex is an excellent PVC material situated at the perfect point between cost and value for money. 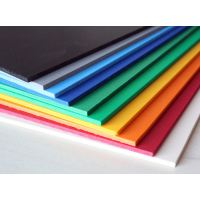 Foamex can be bought at thicknesses ranging from 1mm to 19mm, but measurements of 3mm, 5mm and 10mm are the most commonly stocked. 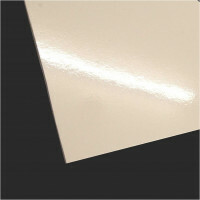 It offers excellent durability - far more than Correx, and just a little less than Aluminium Dibond. It's these cost effective properties that make Foamex one of the most popular materials used in signage, allowing it to remain in good conditions despite the elements. 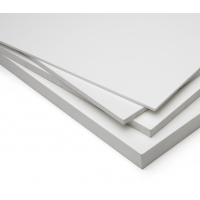 Also known as Foam PVC, Foamalite, Forex and Palite, Foamex is available in matt white and colour, as well as gloss white and colour. Colours include red, yellow, green, blue, ivory, orange and black.